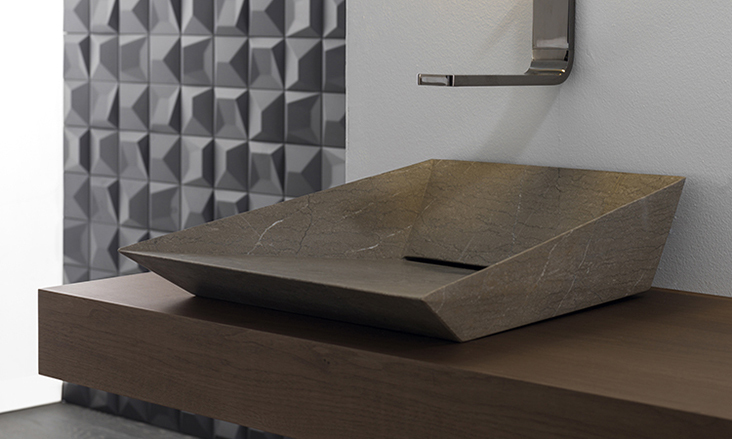 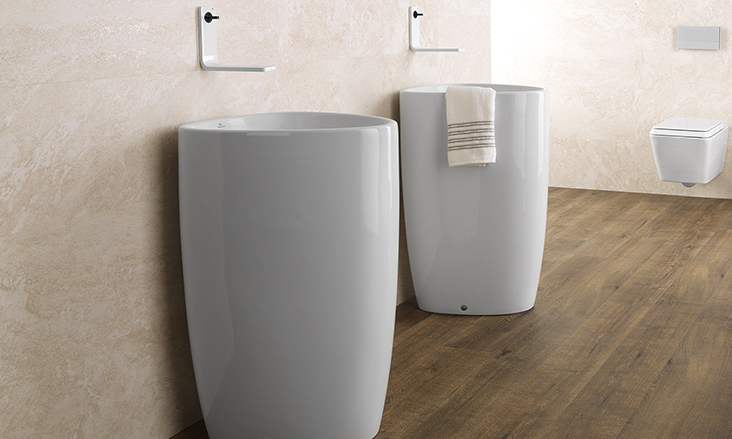 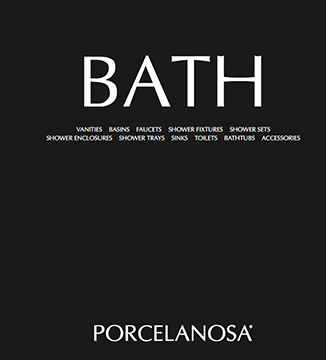 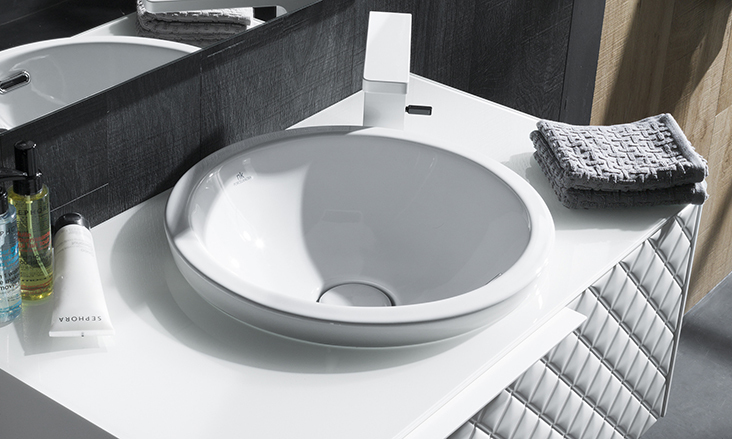 Porcelanosa has a complete line of bathroom sinks to offer - including under mounted sinks, vessel and over mounted sinks, wall mounted and wall hung sinks, and pedestal sinks that are all available in different finishes, sizes and can accommodate additional faucets, storage, and other accessories. 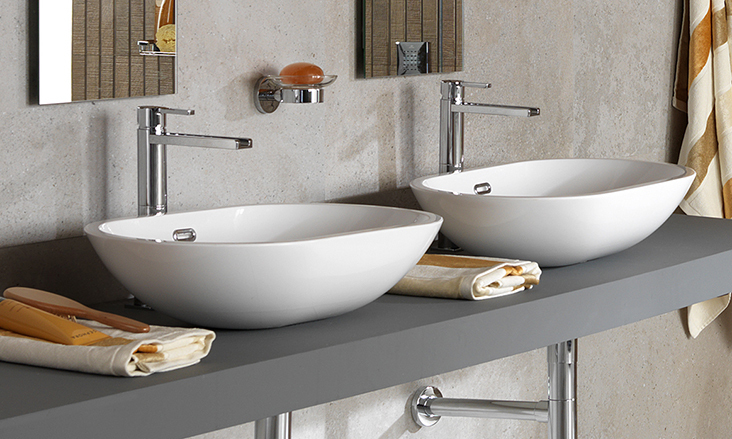 All of these bathroom sinks are designed with the intention of creating bathrooms that have a high visual appeal. 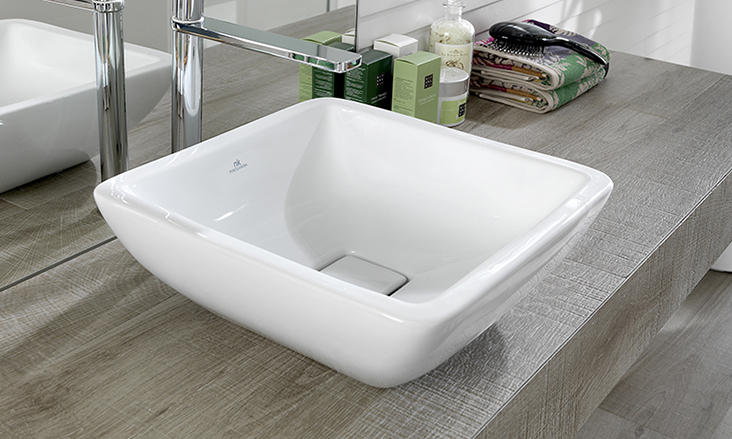 The various sizes our bathroom sinks are available in makes them a perfect choice for use with standalone bathroom vanities to challenging small spaces where the size and the shape are key design elements. 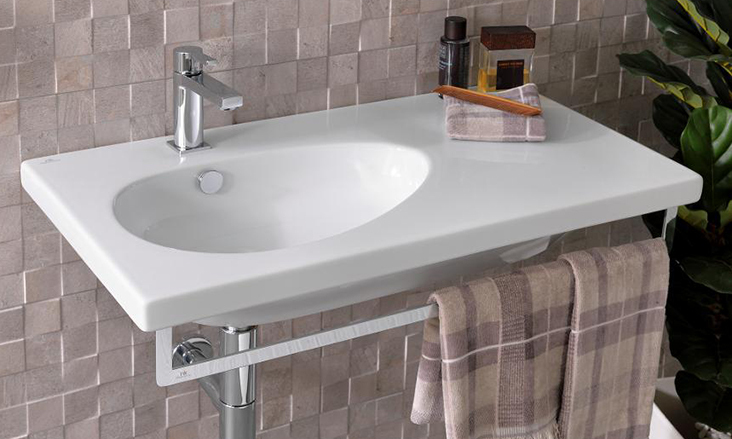 Our bathroom sinks can be customized with towel rails or shelves for increased functionality. 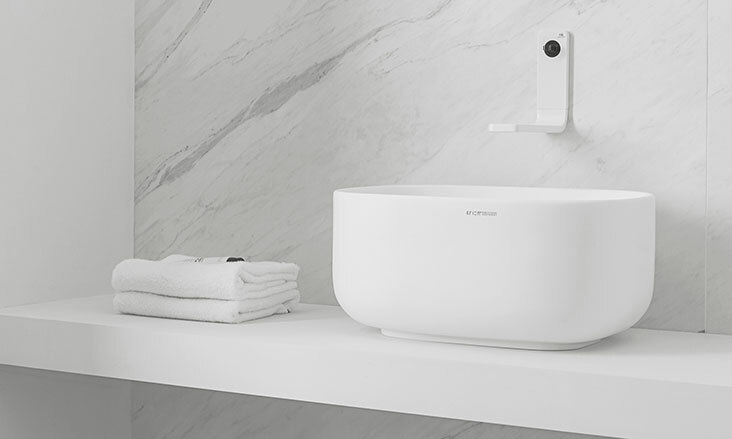 Despite the ever changing trends and styles, Porcelanosa has a superlative design statement where unbeatable quality goes along with stylish flair.